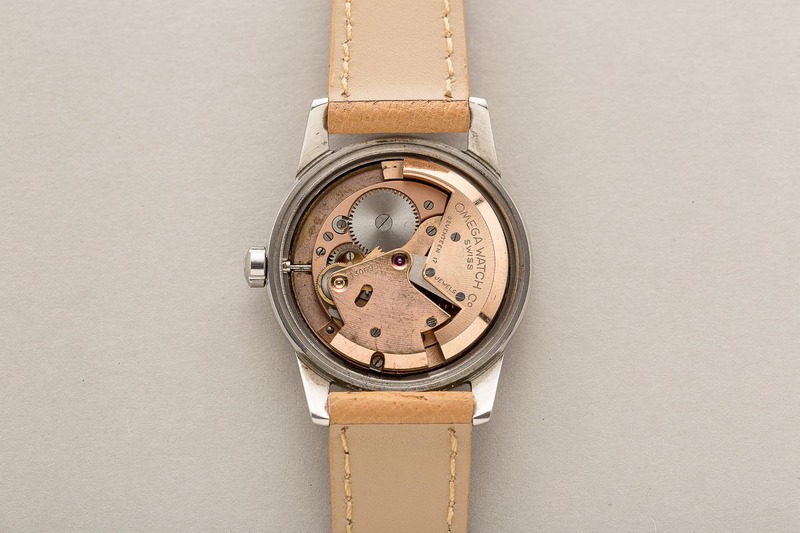 Overall, the watch is in superb condition. 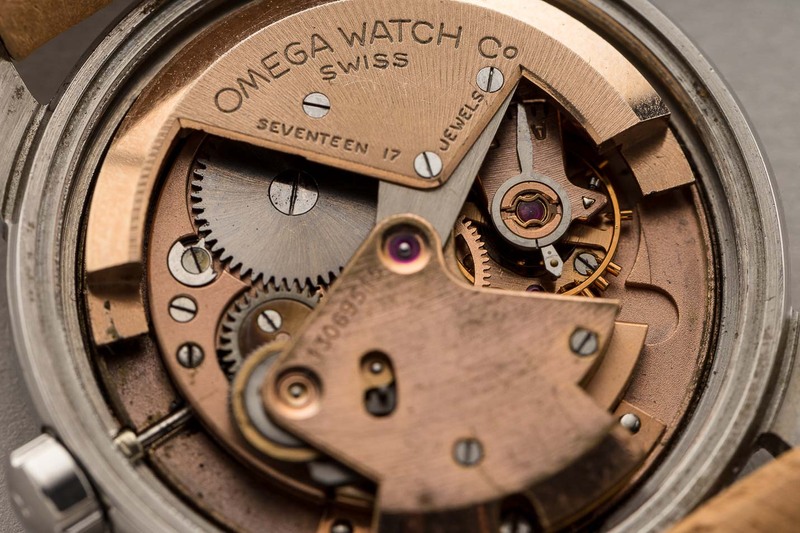 The dial has developed a warm patina over the last 70 years. 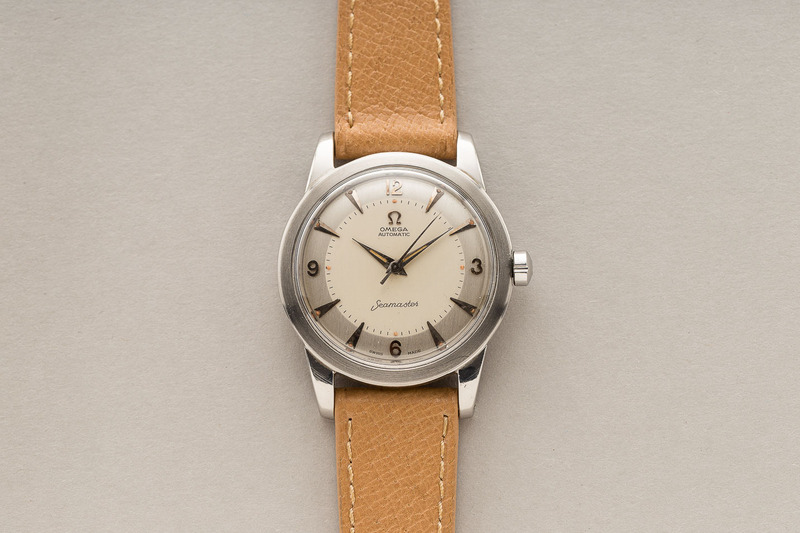 Dial and hands retain original, pumpkin color radium luminous. 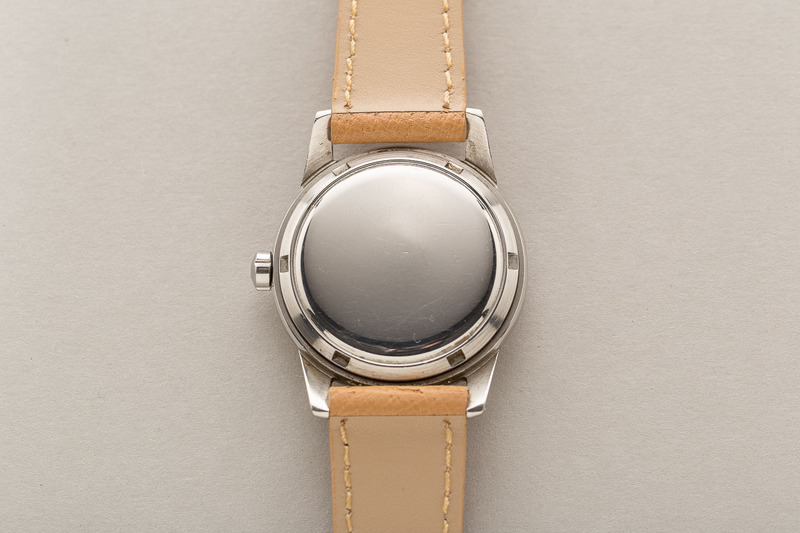 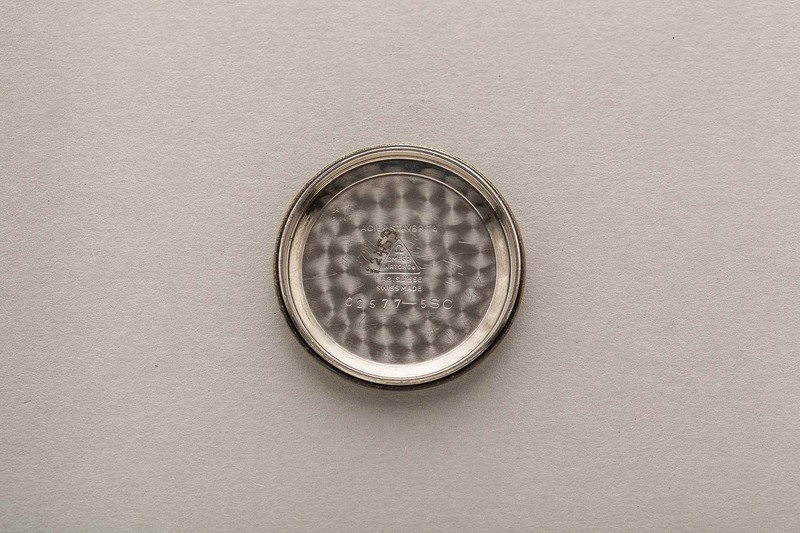 The watch case appears to be unpolished with clearly visible chamfers and original finish to the steel. 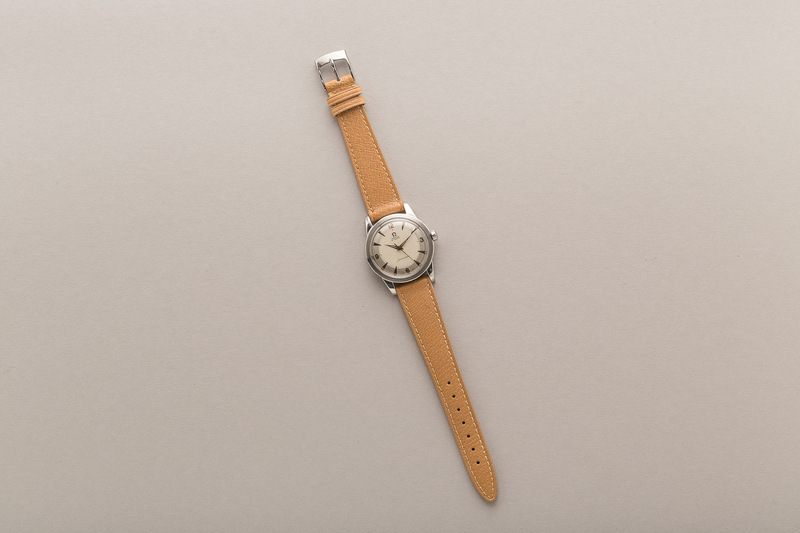 The watch is in good running condition, keeping accurate time. 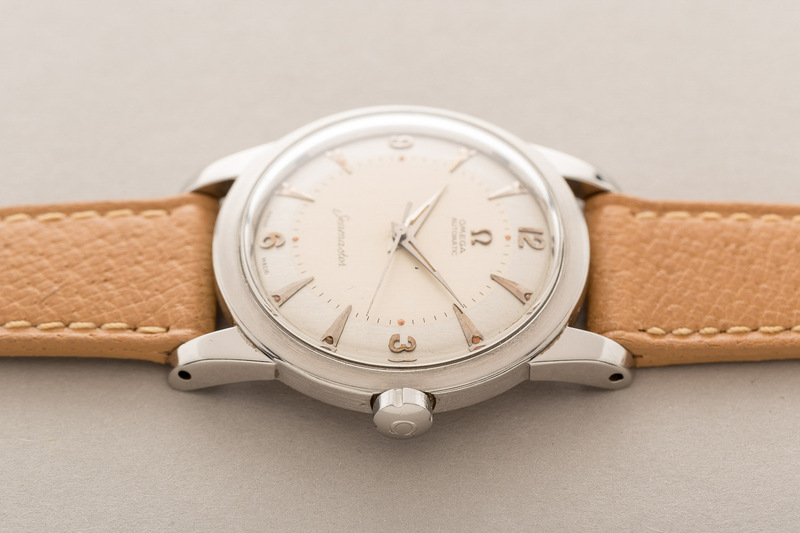 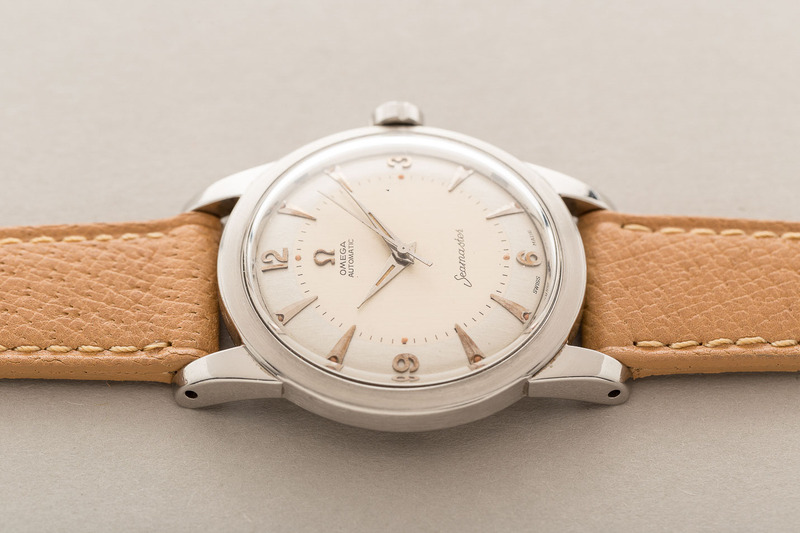 A really special, minimalist and clean classic Omega Seamaster.